Michelle Obama's talk at the Tacoma Dome has been rescheduled due to weather predictions. 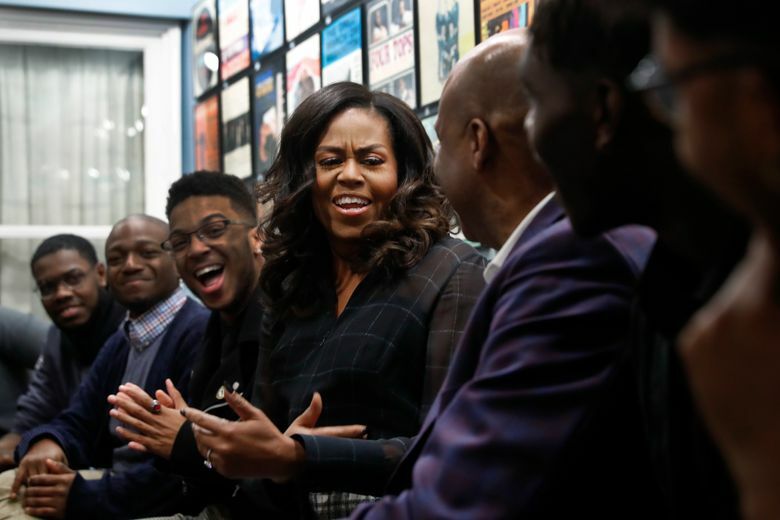 Heeding the warnings about a massive snowstorm to land Friday afternoon, former first lady Michelle Obama has postponed her Feb. 8 appearance at the Tacoma Dome and rescheduled it for Sunday, March 24. Tickets for the event, titled “Becoming: An Intimate Conversation with Michelle Obama,” will be honored for the new date. No exchange necessary. Obama was scheduled to be interviewed onstage by talk-show host Jimmy Kimmel. It’s not clear if Kimmel will be part of the March 24 event.